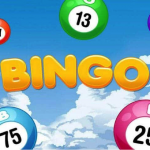 Most people see online bingo as a pretty fool-proof type of online gaming. After all, just as soon as you’ve signed up and deposited money in your account, you can pretty much let the automated system take care of things on your behalf. 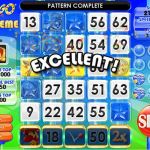 But at the same time, actually getting it right with online bingo takes a little more thought and attention. And by ‘right’, what we actually mean is avoiding the kinds of mistakes that can take a serious chunk out of both your enjoyment and the likelihood of you taking home any kinds of prizes. 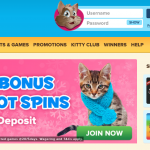 As is the case with all kinds of online gaming, bingo is supposed to be about fun, rather than profiting financially. You should be able to have a fantastic time without winning anything at all. If you don’t, you shouldn’t be playing. Of course, wins are more than welcome and serve as an added bonus, but rule number-one is to never get involved with the expectation of consistently winning. You might, but you might not…so you might as well be prepared for anything. Other than this, there are just a few select tips and rules to bear in mind, in order to avoid falling foul of rookie errors. Some may come across as pure common sense, but it’s still a good idea to revisit them from time to time, just to make sure they’ve sunk in. First of all, it’s important to acknowledge the fact that the most boring part of the process can also be the most important of all. That being, the part of the process that involves reading all those unpleasant terms and conditions. The simple fact of the matter is that if you do not read the site’s terms and conditions in full, you cannot possibly have any idea what it is you are getting yourself into. From competition rules to deposit and withdrawal methods to rules attached to bonuses and right through to eligibility to play in the first place, you won’t know what’s in the fine print a until you give it a read. Regardless of how long it takes, you need to familiarise yourself with all applicable terms and conditions before taking a single step further. Otherwise, you could find yourself without a leg to stand on when it all goes wrong. 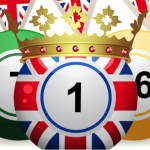 Never overlook the fact that certain bingo sites are considerably better than others in pretty much every way. Whatever happens to be your priority, you can rest assured there will be one or more sites that do it better than most others. As such, you should be willing to do the required homework to find out which sites have earned the highest possible ratings, along with which others don’t seem to be doing quite as good of a job. It can also pay to ready up on all the latest headlines about new bingo sites to see who’s making waves for all the right reasons. New sites are popping up all over the place all the time and not all are cut from the same high-quality cloth. As such, it’s worth doing the necessary homework to see who’s hot, who’s not and who you should be staying the hell away from altogether! 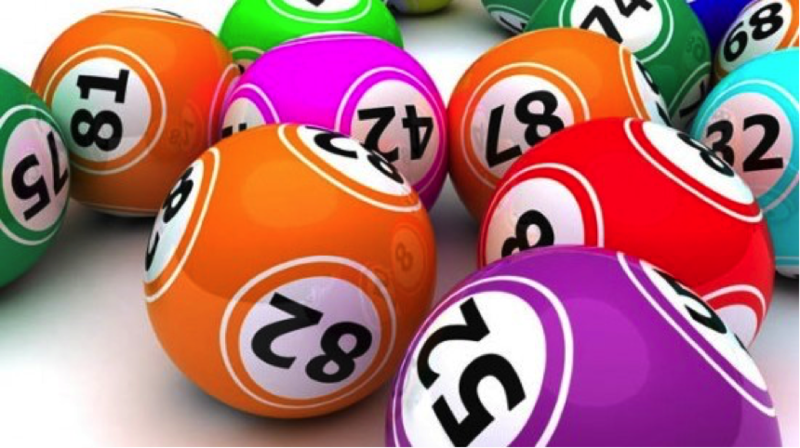 Online bingo competitions and tournaments are interesting entities to say the least. In many instances, most people simply assume that because there will be so many people entering these contests, there is really no point bothering entering themselves. Which in turn leads to a situation where comparatively few people end up entering, meaning that those who do enter have a much stronger chance of winning. And considering the fact that many are free or charge or cost next to nothing to enter, it really is rather silly not to at least get yourself involved. While there’s no sense habitually signing up to every premium-priced tournament and competition if you cannot afford to do so, getting involved with the cheaper or free competitions is something everyone should be doing. 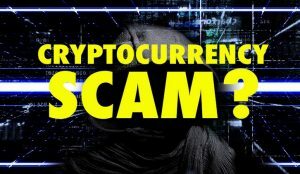 This is one to be extremely wary of as in the vast majority of instances, bonuses that seem too good to be true almost always are. 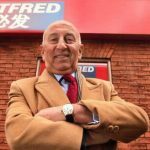 It’s one thing to be offered a little deal-sweetener to set the ball rolling, but bear in mind that there is no such thing as ‘free’ cash when it comes to welcome bonuses and promotions. Whatever it is they offer you, you can rest assured with 100% certainty that there are plenty of terms, conditions and wagering requirements attached. Because of this, you need to make sure that you fully take into account all of these conditions ahead of time, before accepting any bonuses or promotional offers. 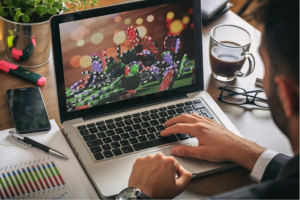 The reason being that in many instances, bonuses can leave you tied into the kinds of terms that make it difficult or impossible to get your hands on your winnings. 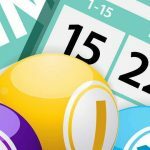 If you are not bothered about consistently losing and are quite happy to go extensive, even indefinite periods of time without winning anything at all, aiming for the biggest jackpots isn’t necessarily a bad thing. However, it’s worth remembering that the bigger the jackpot you aim for, the lower the likelihood of you actually taking it home. The reason being that there will always be simply too much competition for the biggest prizes. Of course, you could say that you have to be in it to win it and that you’ll never scoop up a big prize, unless you make the necessary effort in the first place. 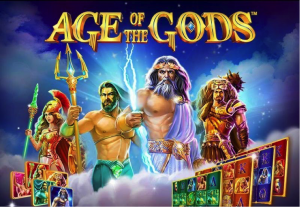 Which is true, but for most people it is advisable to carefully balance the pursuit of jackpots with slightly simpler games where the odds are probably on your side. 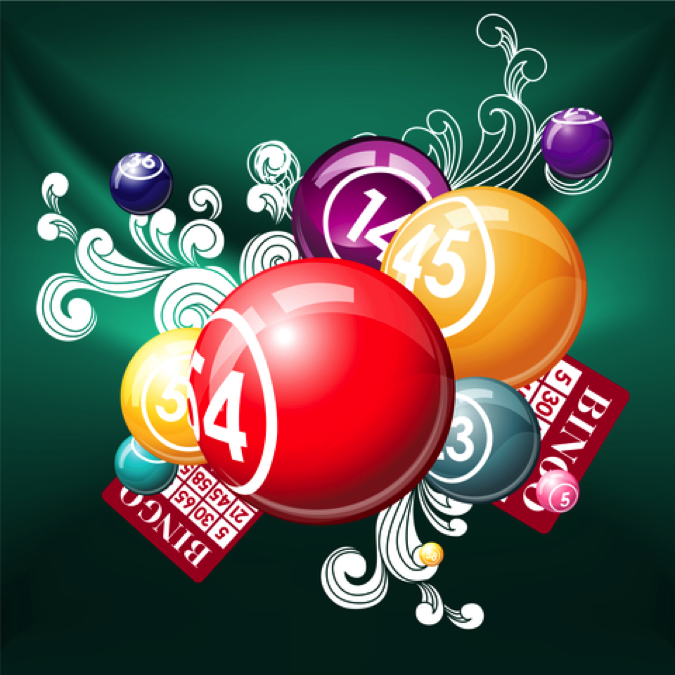 Last but not least, playing under the influence of anything is a bad idea with every type of gambling – online bingo being no exception to the rule. This includes alcohol, recreational drugs, emotional stress and pretty much anything that may have an impact on the decisions you make. 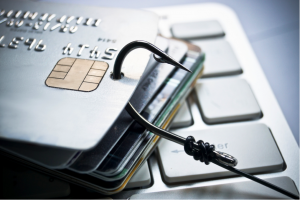 At the time, you may think nothing of putting a ton of cash on the line and losing it all. The next day however, you may realise you’ve made one hell of a mistake. 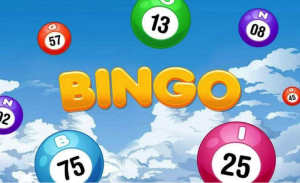 Sipping a beer or a glass of wine while enjoying a few games of bingo can make for an extremely relaxing and enjoyable experience. However, get carried away and it is inevitable that it will soon turn into an experience you would rather forget.